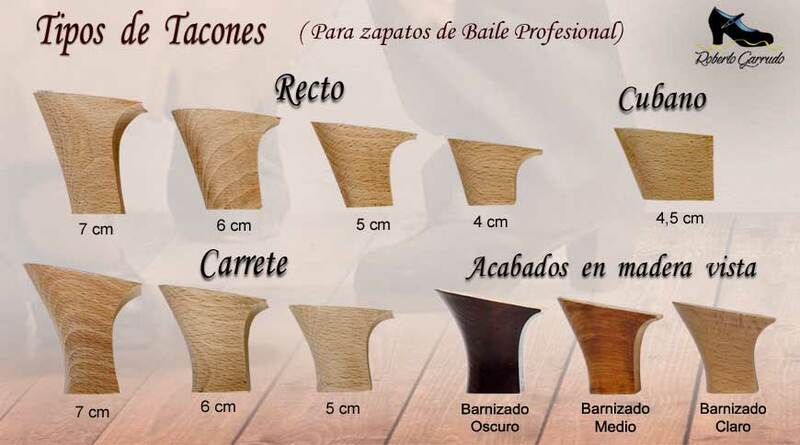 COMING SOON IN THIS SECTION YOU CAN CUSTOMIZE THE FLAMENCO SHOES OF ROBERTO GARRUDO ADEQUATE TO YOUR TASTE AND STYLE. The custom shoes of our brand Roberto Garrudo have an increase in the price according to the model, usually 20 €, except for the Glitter models that carry an increase of 25 € and Begoña Cervera models with hand-painted heels that would wear a price increase of 15 €, the manufacturing time will be approximately 50-60 days. 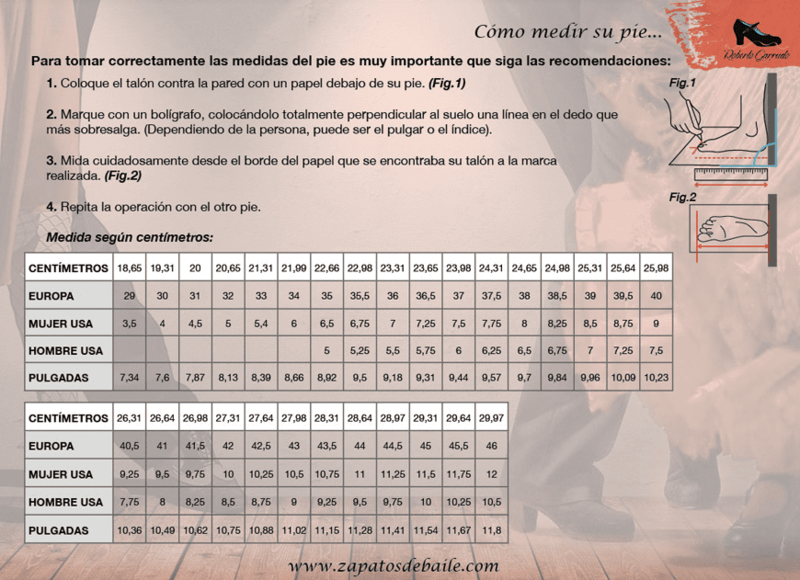 In custom shoes we do not admit any type of return, before specifying the model, size and other features make sure you choose everything correctly.